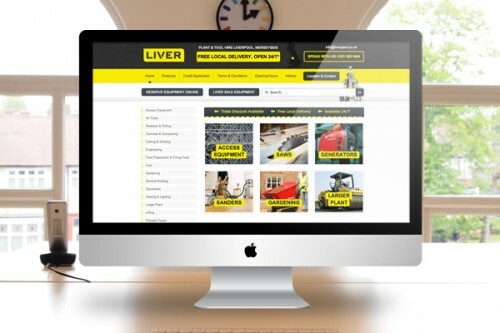 This month, we launched the new site for Liver Tool and Plant Hire, a local firm specialising in quality tools and machinery for hire. The new site has the facility for customers to reserve tools and plant equipment online, ready for delivery or pick up. The site also features an online credit application form, which is quick and simple to complete. All website content was created in house by igoo. For more information regarding our copywriting services, please contact Camilla.